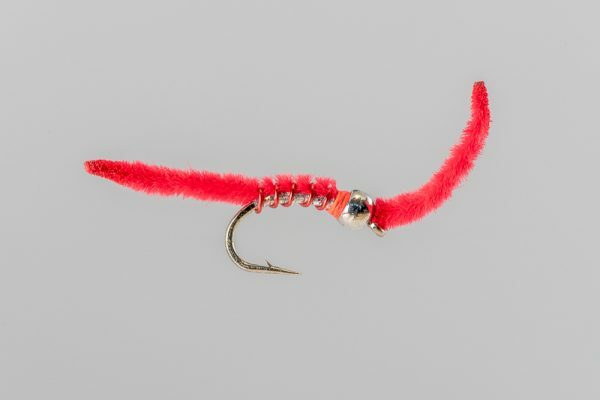 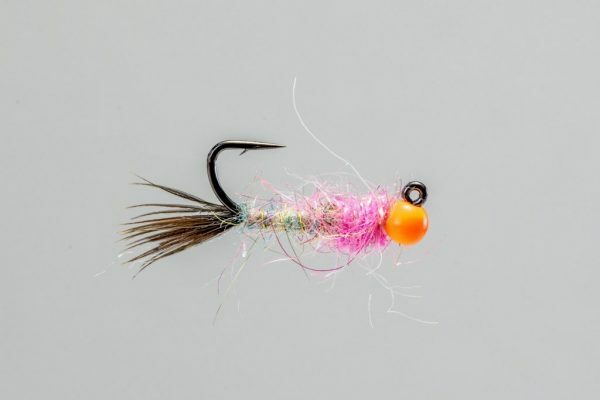 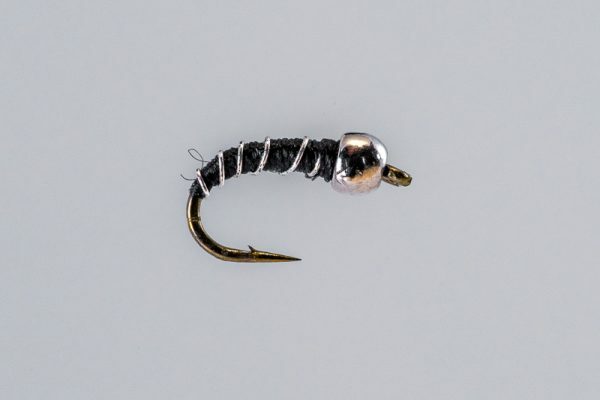 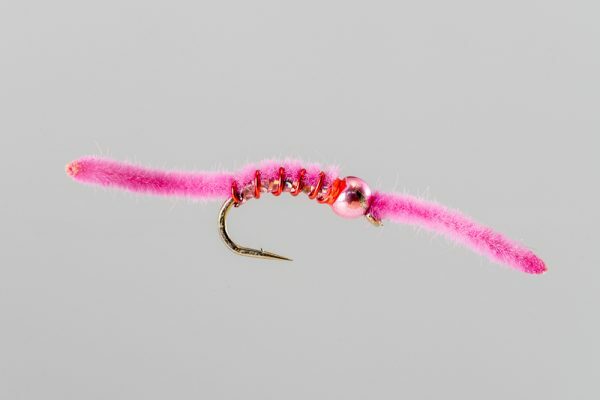 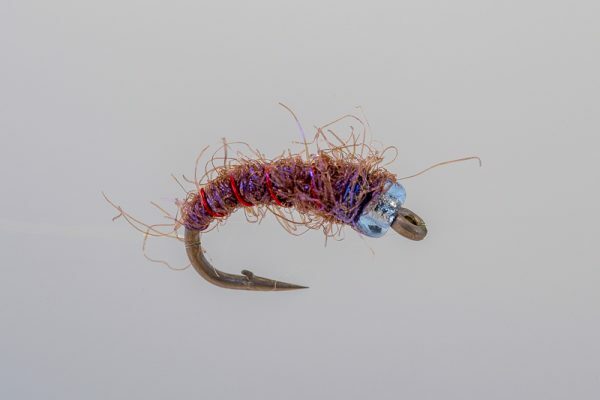 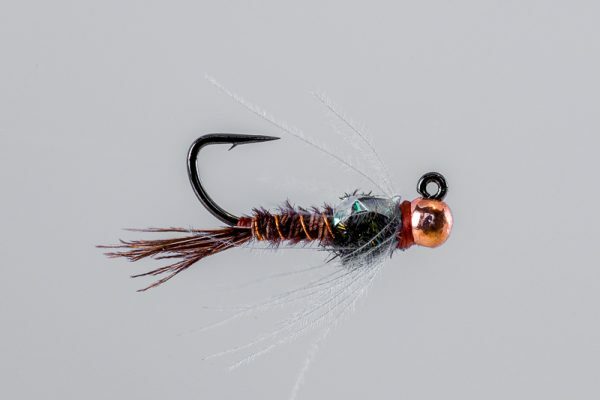 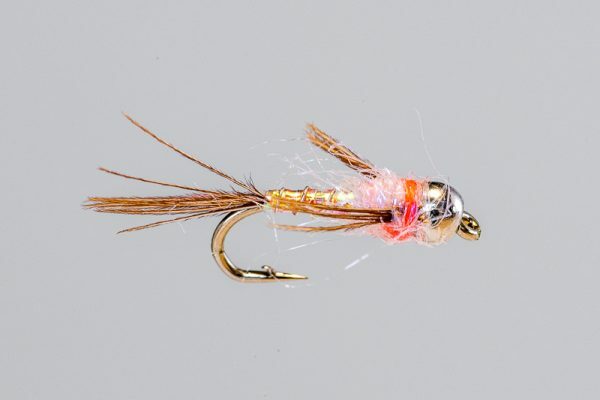 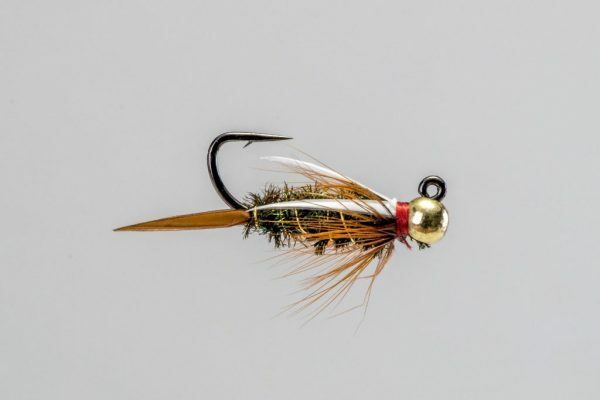 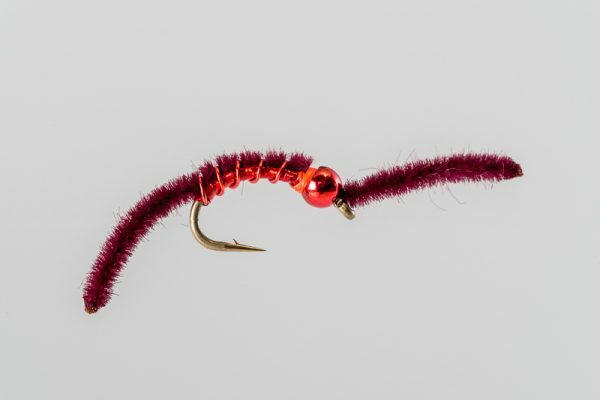 HEADHUNTERS SAYS The Classic soft-hackle Hare’s Ear tied on an extra strong Euro jig hook with a tungsten bead. 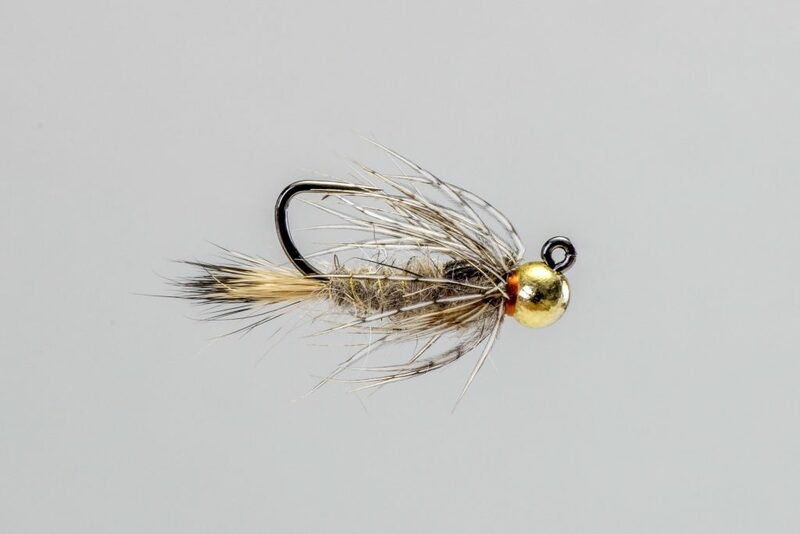 An excellent early season nymph, especially during periods of higher water. Also a great swinging fly during the autumn.